bartlett mitchell, one of the UK’s leading independent caterers, has today announced its annual results – posting a 10% growth in turnover, taking its overall total to £35m (2016: £32m) for the period ending 31st October 2016. In its sixth successive year of growth, the company has also recorded an increase in pre-tax profit on last year, rising to £619,000. During the reporting period, the company continued to invest heavily in its people and infrastructure, and maintained record client retention rates exceeding 97%. Key developments have also included the strengthening of its senior management team with the appointment of Ian Thomas as CEO, in a newly created role; and a record number of team members being accepted onto bartlett mitchell’s three-year apprenticeship programme. In the last year, the company has been recognised by Investors In People, who awarded the business with a Gold standard for its commitment to the development of its teams. It has increased its culinary craft training by more than 30% through the development of specialist programmes such as its masterclasses with Michelin starred Adam Byatt, who is chef consultant at bartlett mitchell. 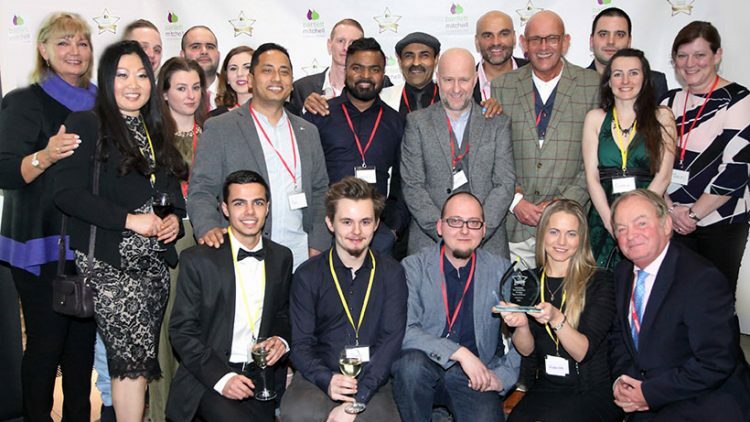 The company was also presented with a ‘Best Companies’ one star rating, making it one of the most desirable companies to work for in the catering industry. As part of its continued investment in its technology and systems over the last year, bartlett mitchell also saw a 20% increase in sales through apps at participating sites. The company also picked up significant contract wins across the media, banking and finance sectors, including clients such as Fidelity International and Rabobank London. Wendy Bartlett, executive chairman, bartlett mitchell, said: “We are incredibly proud of the performance of our teams over the course of the last year. We’ve continued to invest heavily in our people and processes and have spent a lot of time strengthening our infrastructure as an organisation.